Quicker Sales, Greater Savings, More Money in Your Pocket! 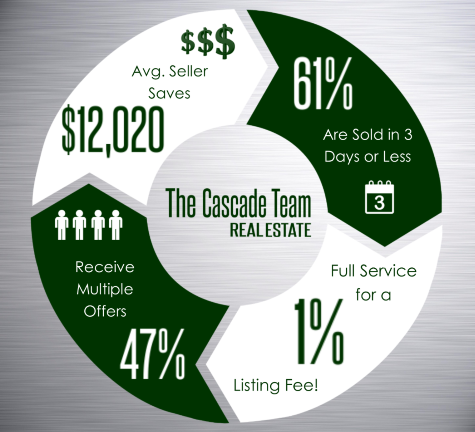 The Cascade Team provides an excellent experience that is a step above the rest. We execute on a unique marketing plan that is rich in technology and high in service. Leveraging the most innovative tools, we aim to provide the most exposure possible for your home. 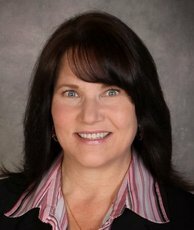 We are market experts and possess the critical knowledge to both price and market your home more effectively than any other brokerage. We pride ourselves on living and working in the communities in which we serve. Backed by our full service marketing, we are here to serve you. To provide you with the greatest reach and exposure, we provide your home with advanced online, print and other marketing to promote your property. Included is MLS listing, online syndication, paid placement on some of the most visited real estate sites, and a 3D Walkthrough Showcase. 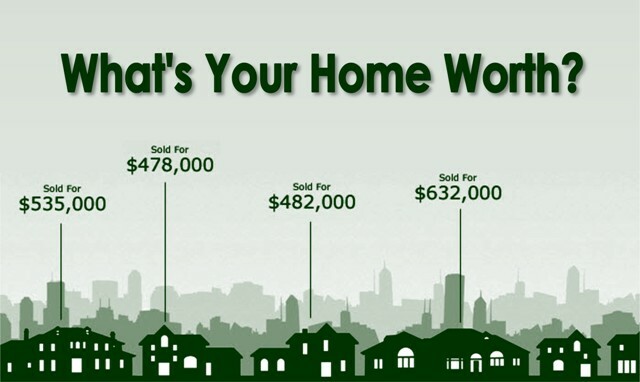 Your home has exposure on YouTube, Zillow, Trulia, Realtor.com and more. Our marketing strategies produce results that are second to none. You can expect the highest level of service. We are built to utilize technology to keep our clients up to date and provide value to both home buyers and sellers in the real estate transaction. This enables us to focus on great service to our clients and getting their home sold. You get the perfect combination - innovative real estate marketing, local expertise and personal service when selling your home.